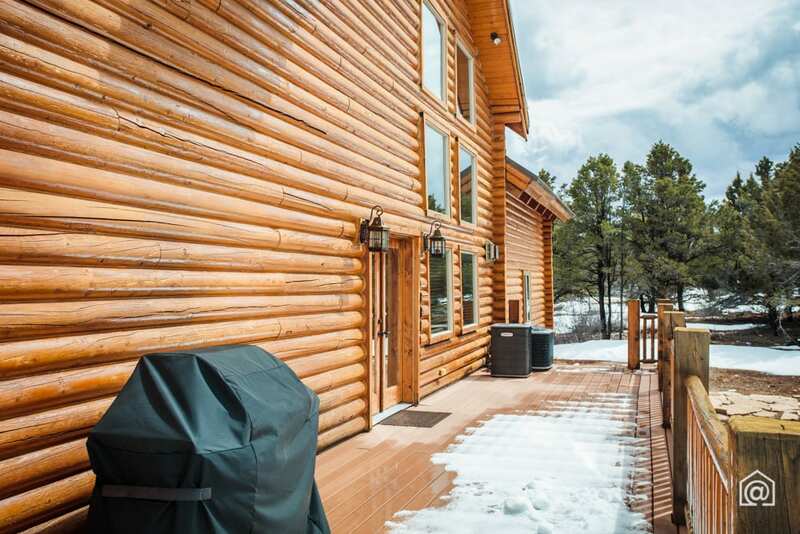 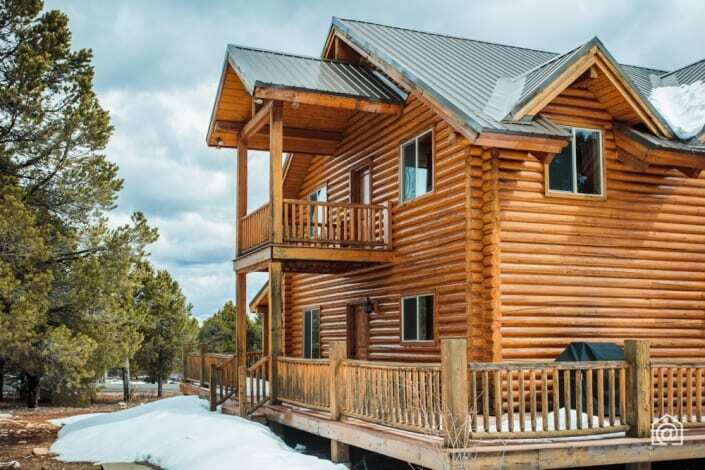 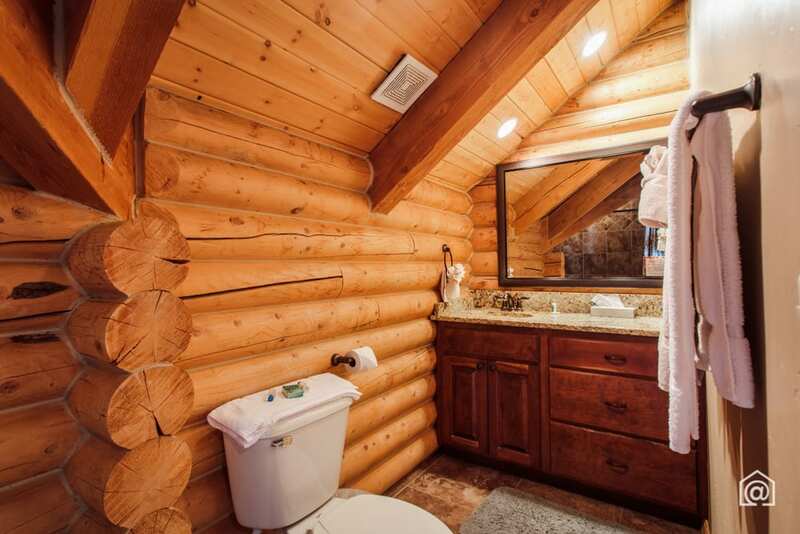 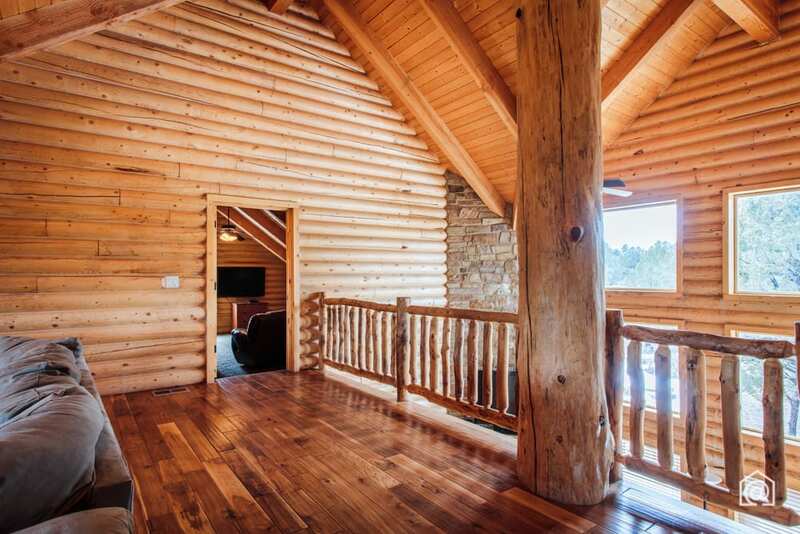 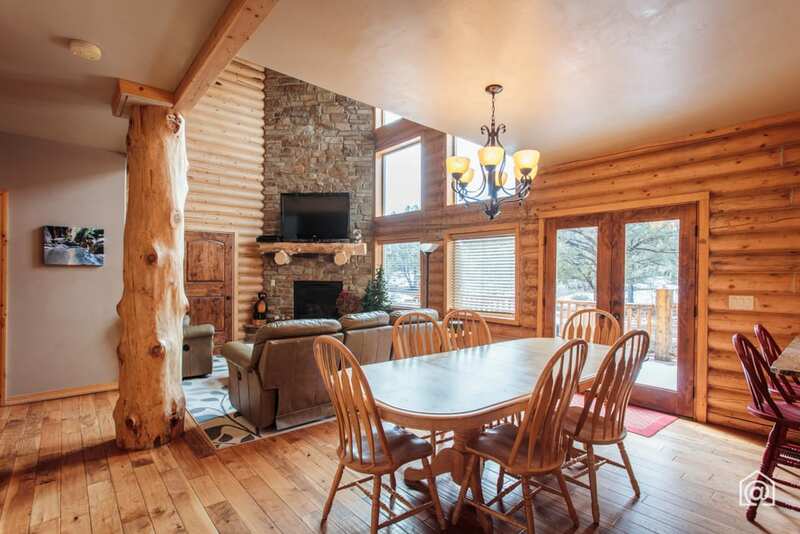 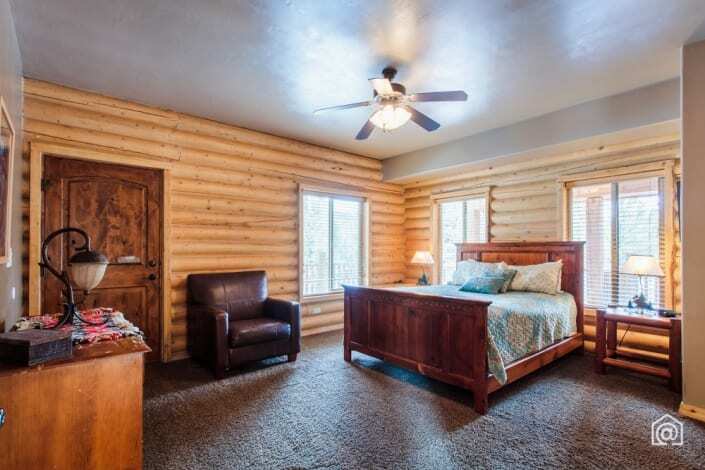 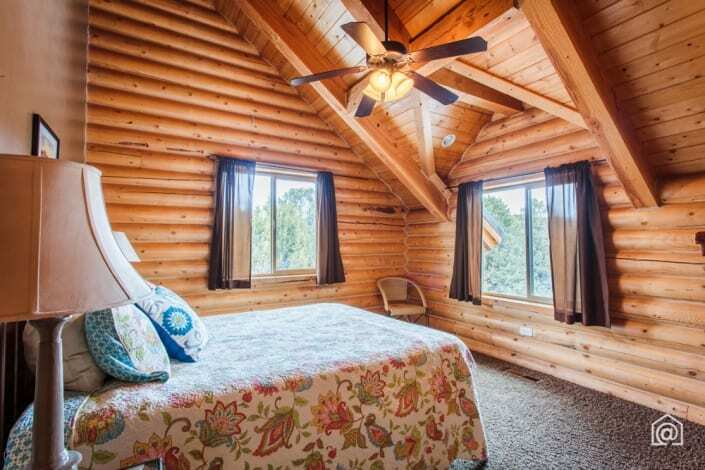 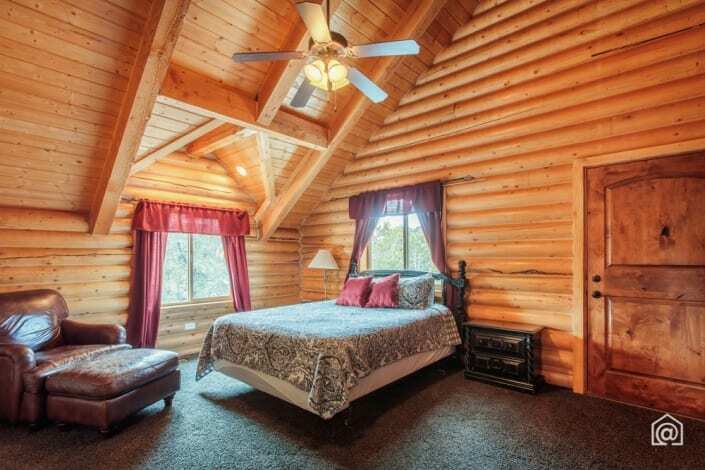 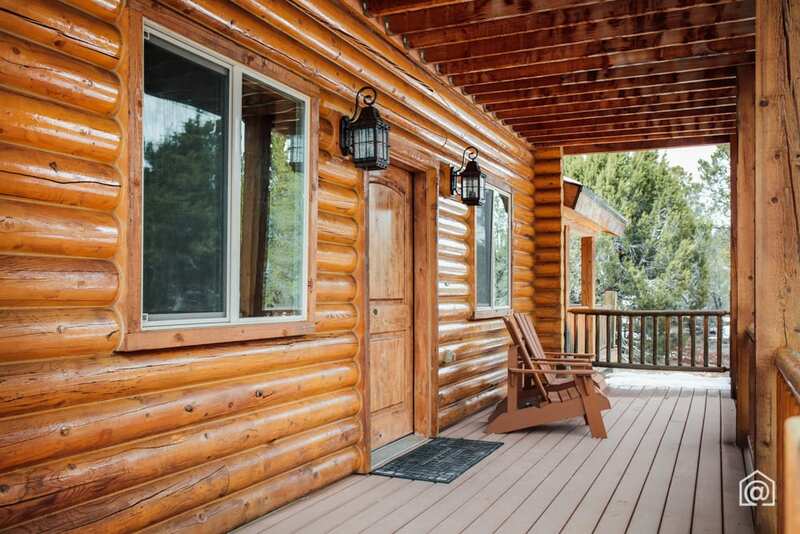 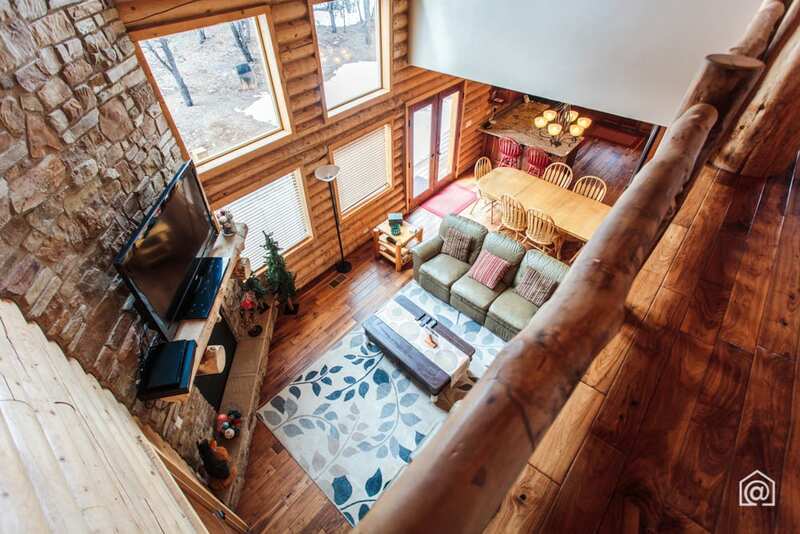 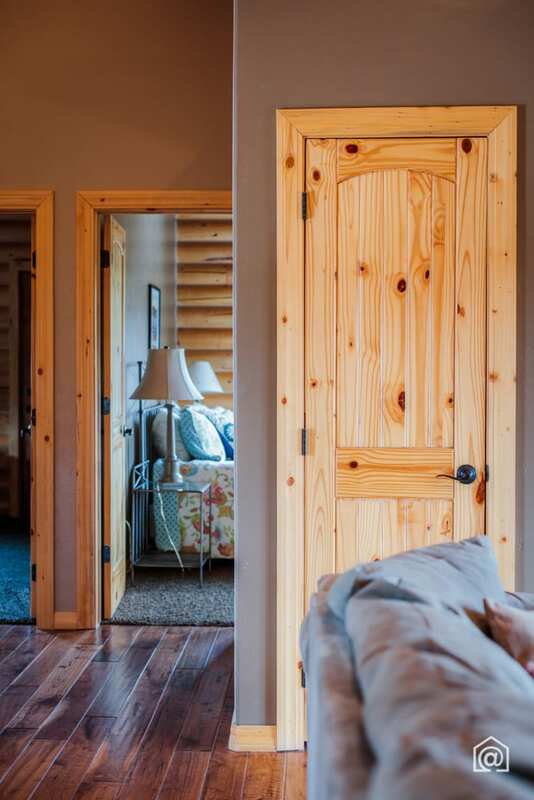 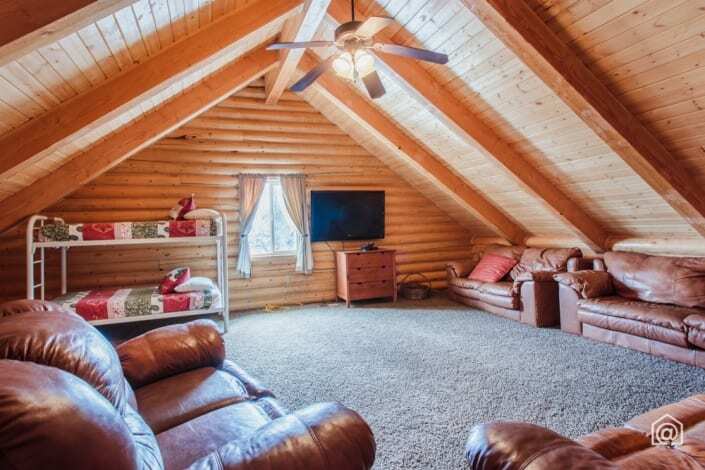 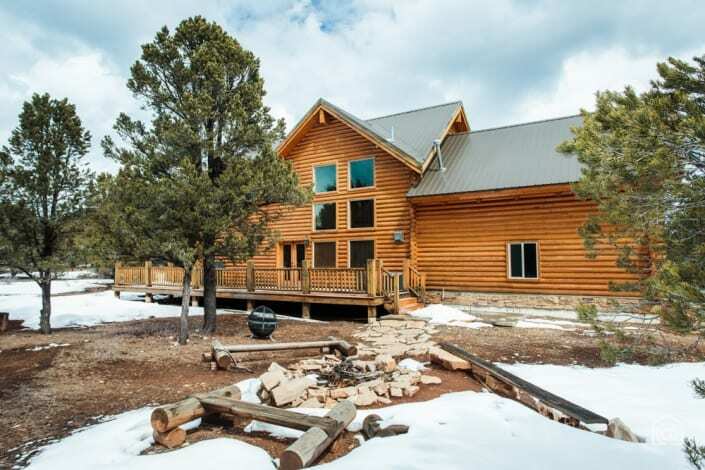 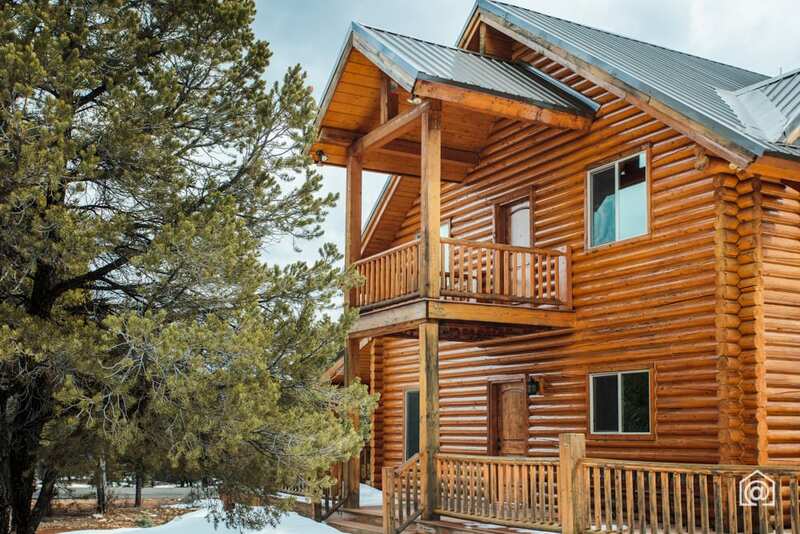 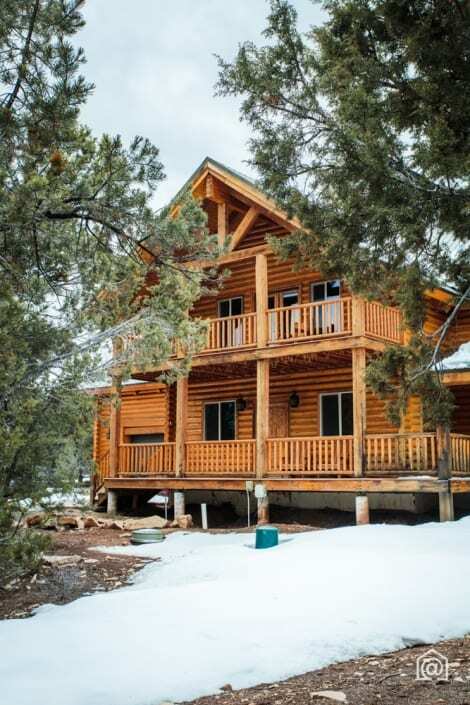 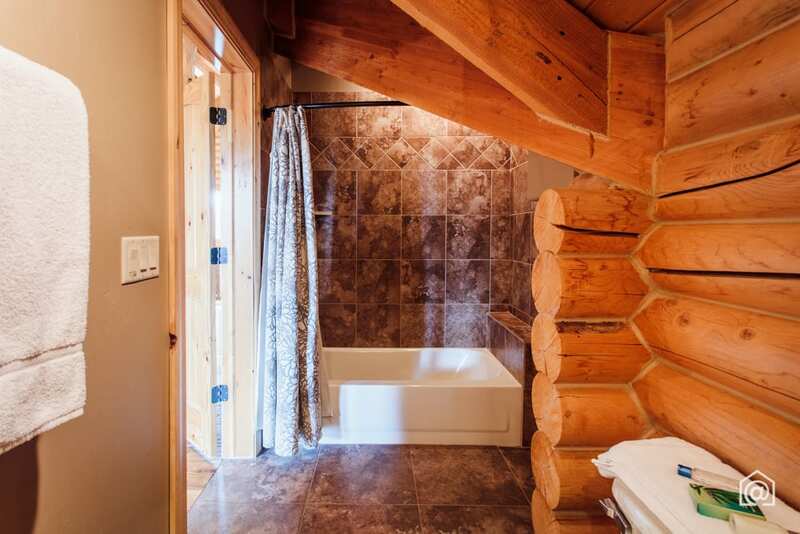 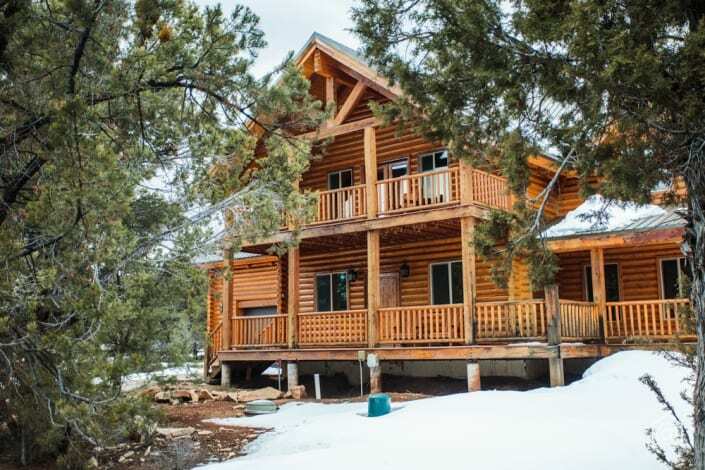 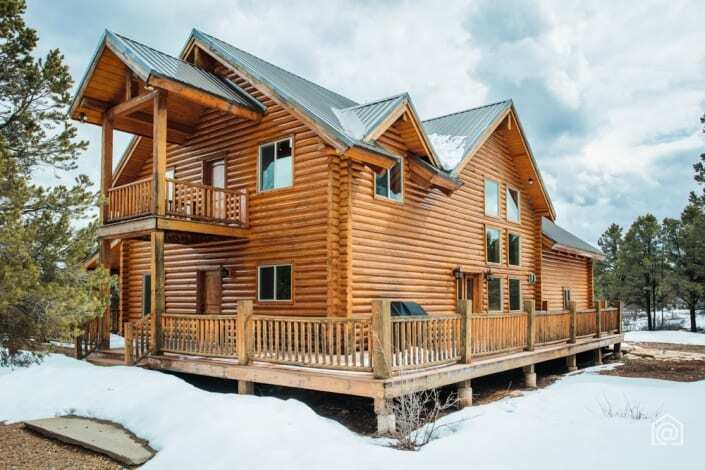 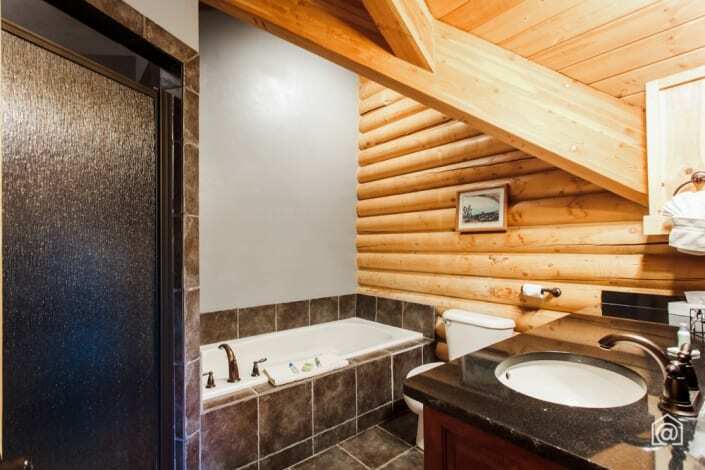 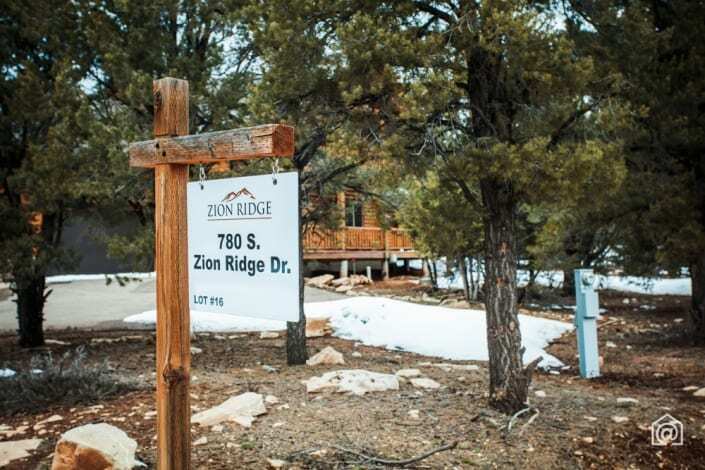 Rare Zion Ponderosa nightly rental cabin. 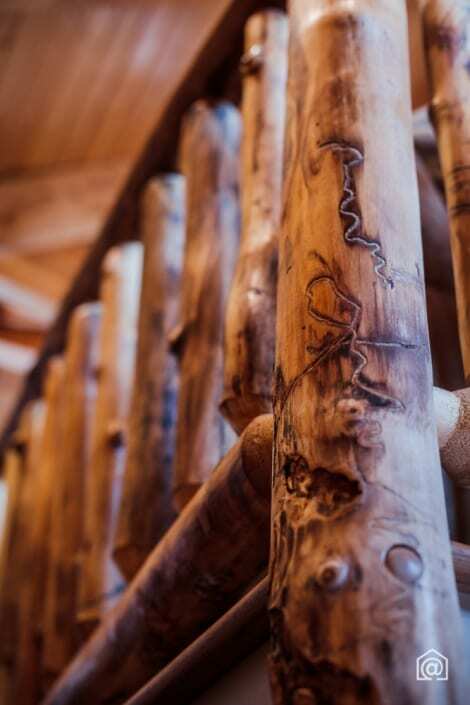 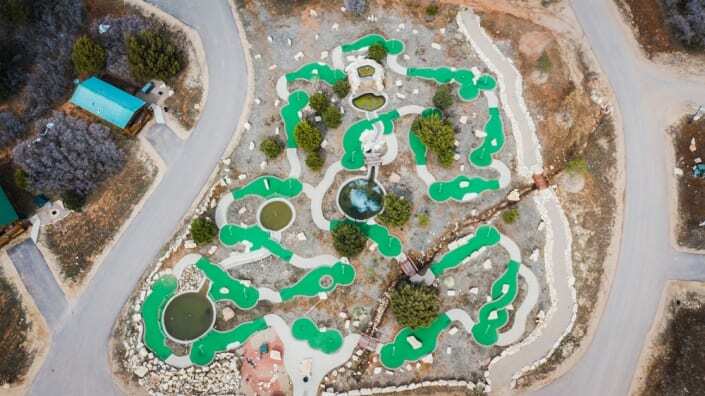 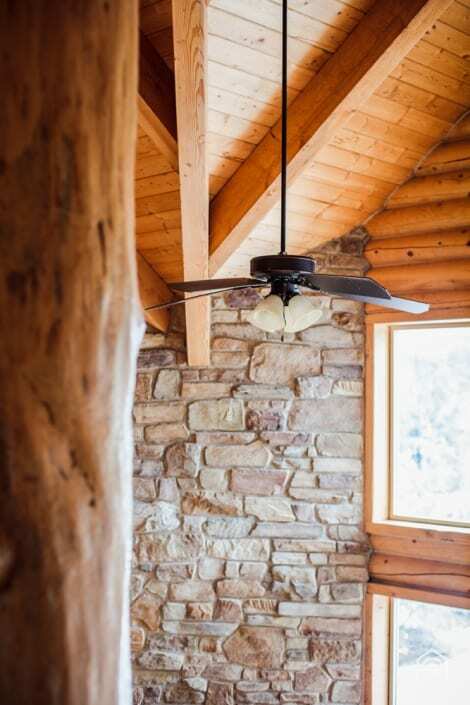 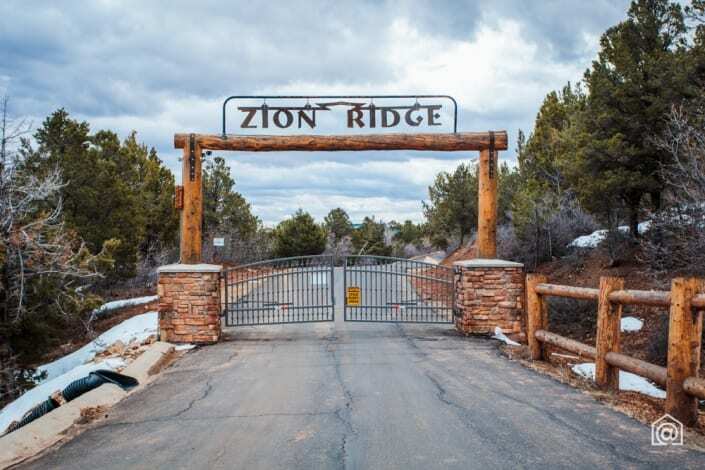 Enjoy Zion National Park and all of the Zion Ponderosa amenities with the whole family! 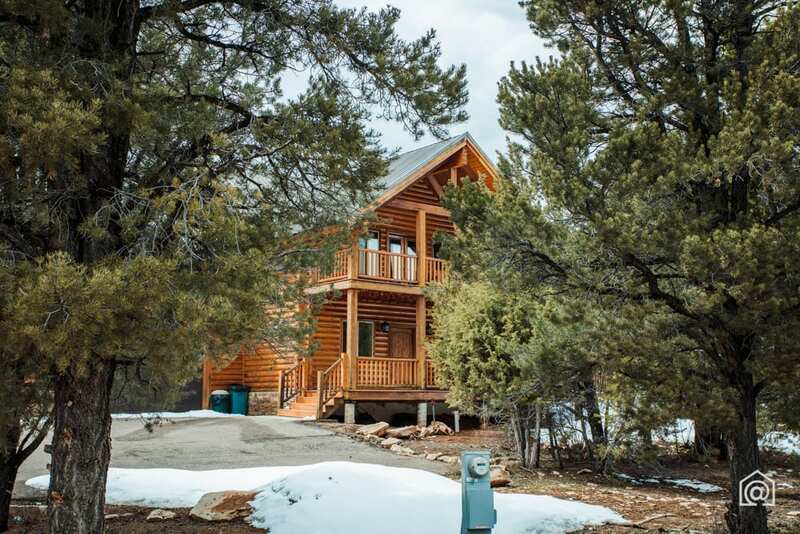 This home sleeps over 14 people and is the perfect getaway for the summer. 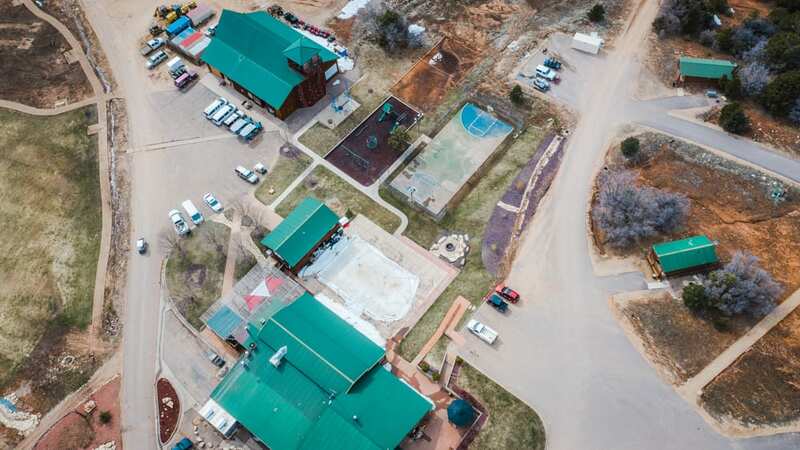 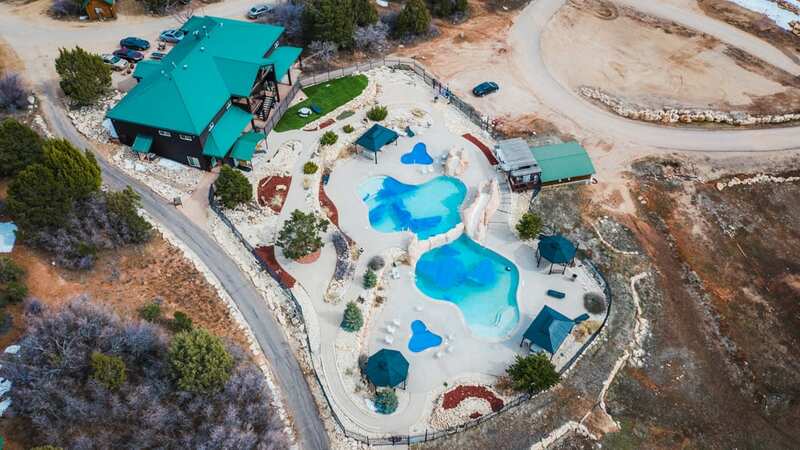 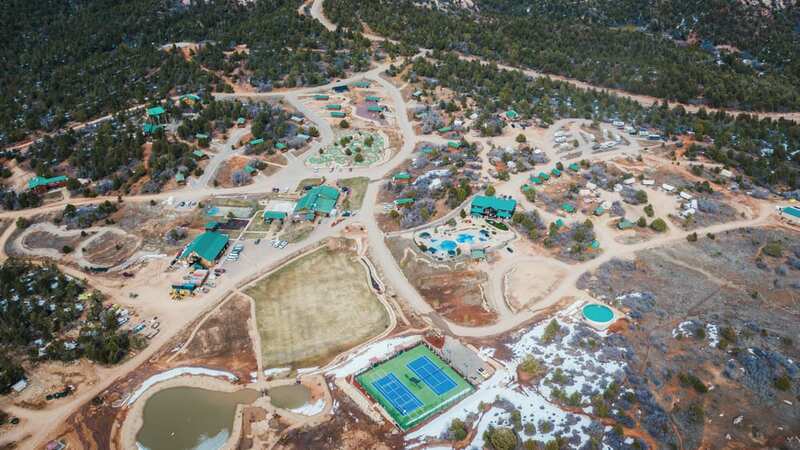 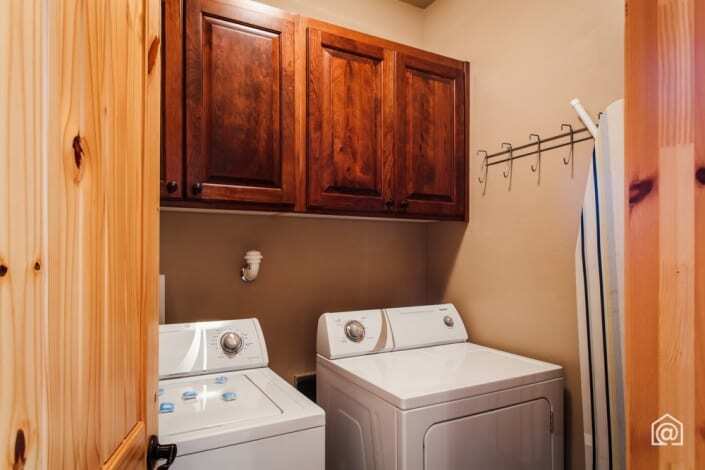 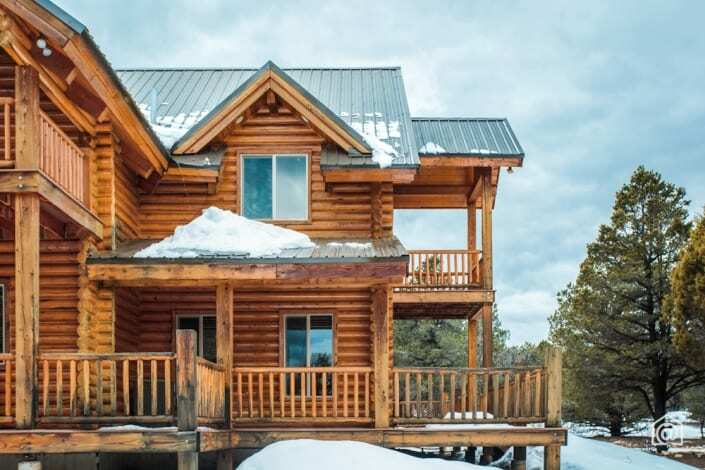 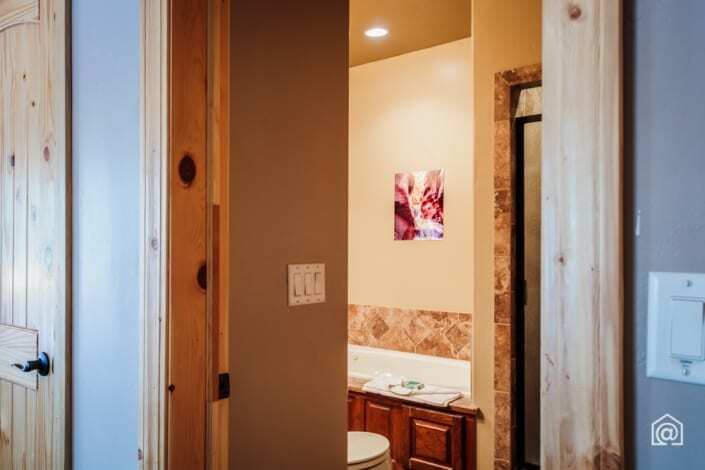 Being in the Zion Ponderosa rental pool allows you to stay in the home or rent the home as much or as little as you want. 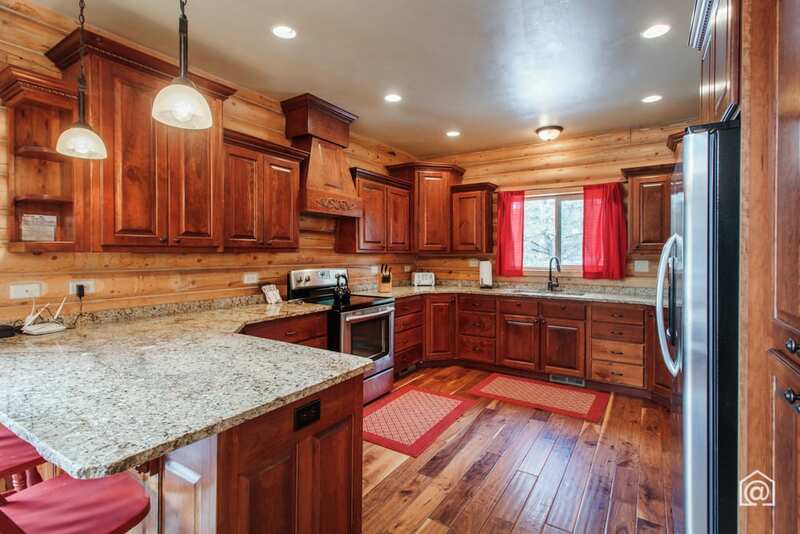 Home has ac/heating, wood floors, granite counter tops, & much more! 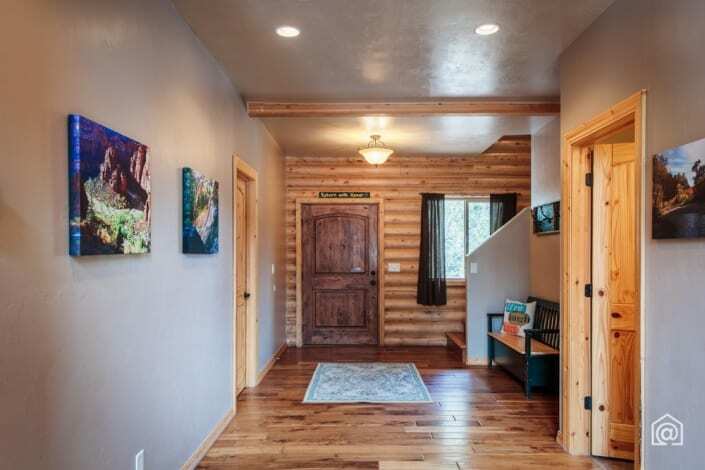 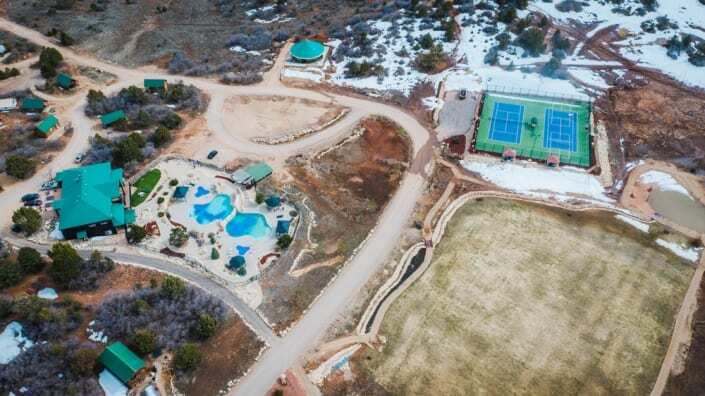 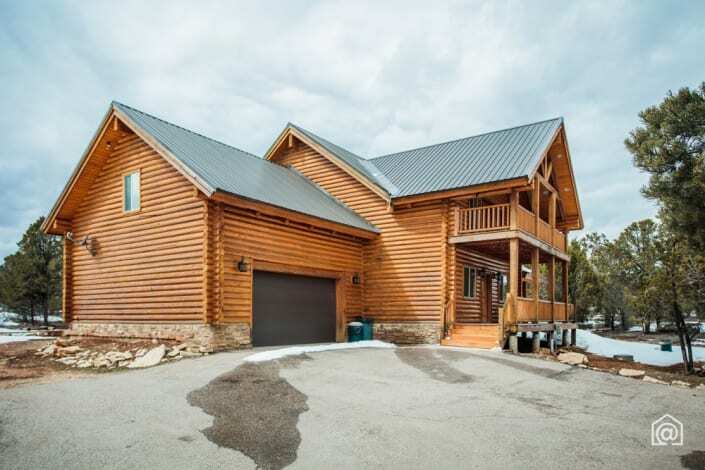 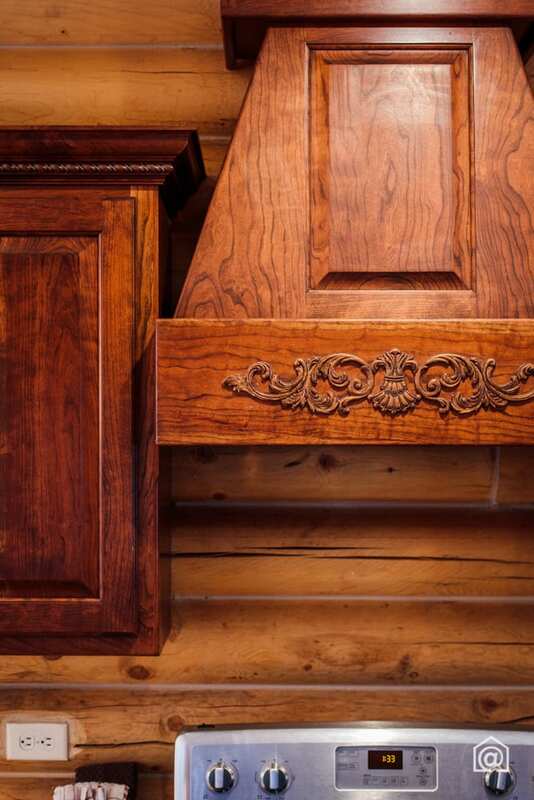 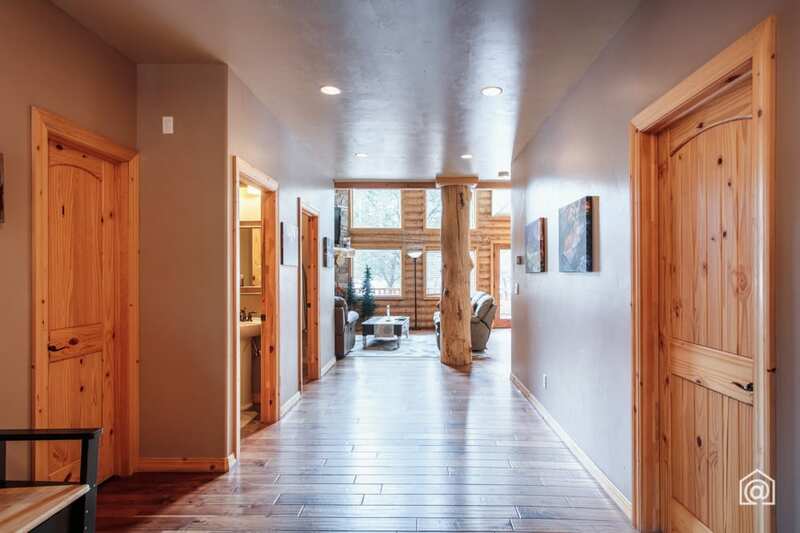 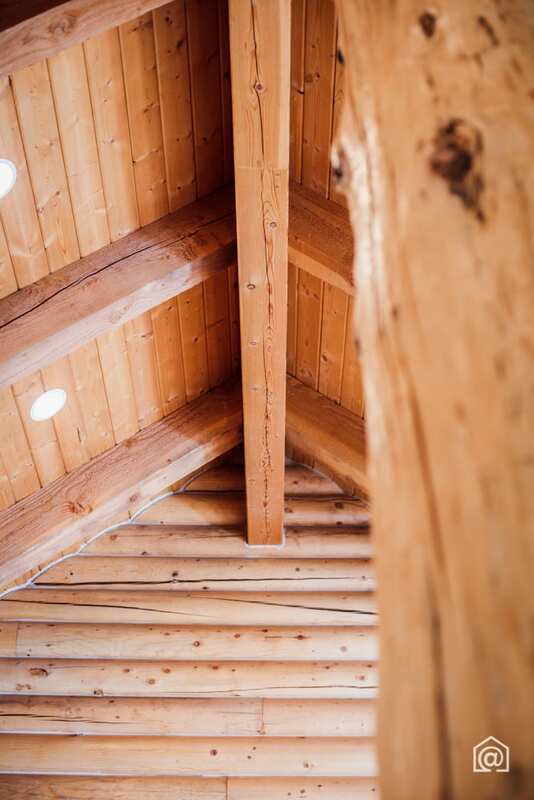 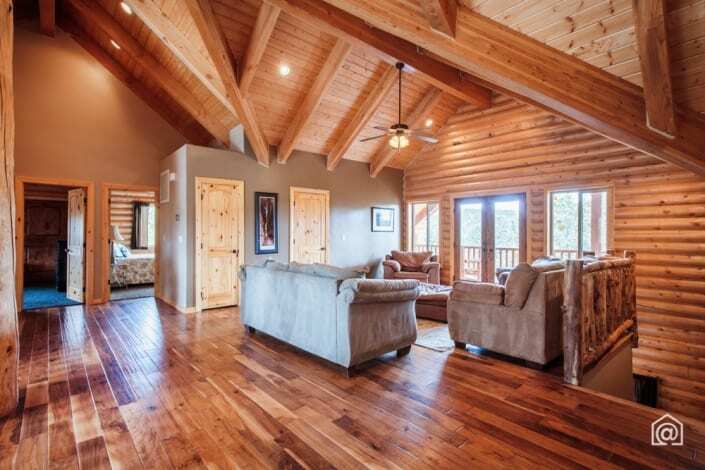 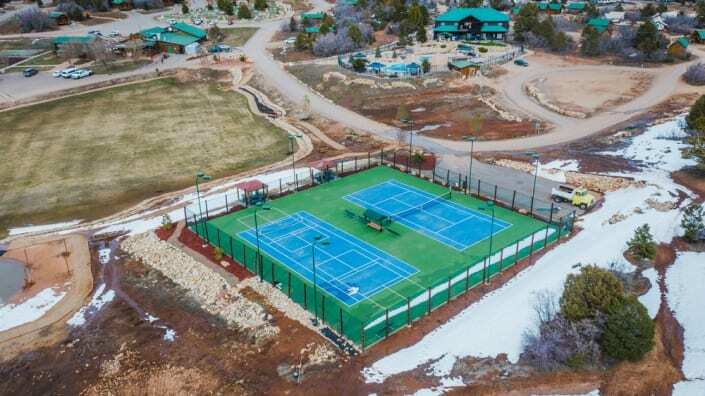 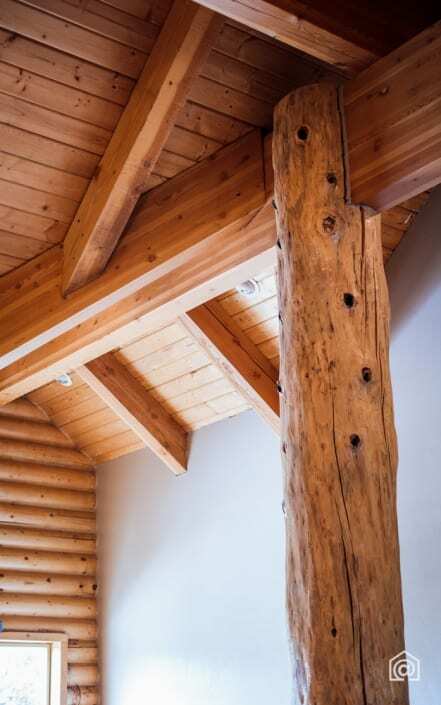 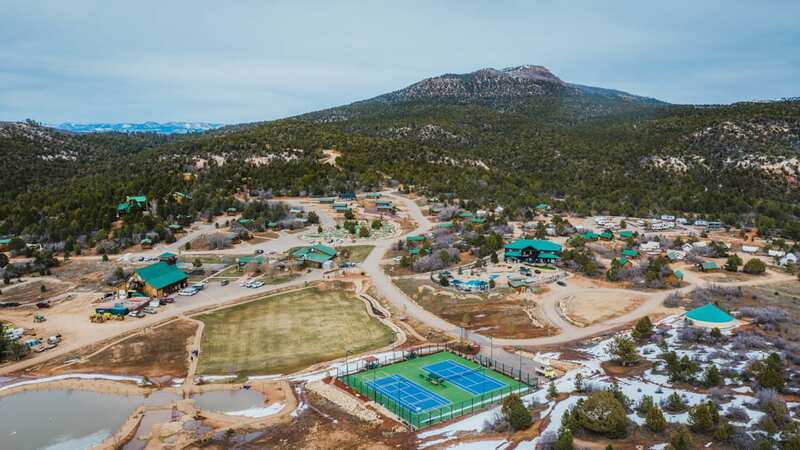 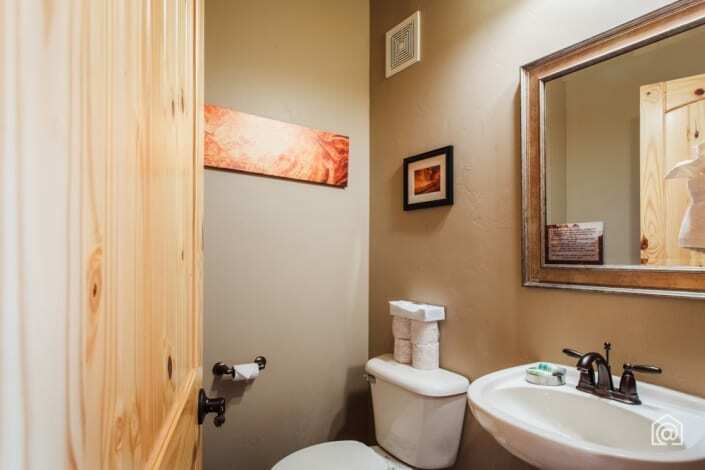 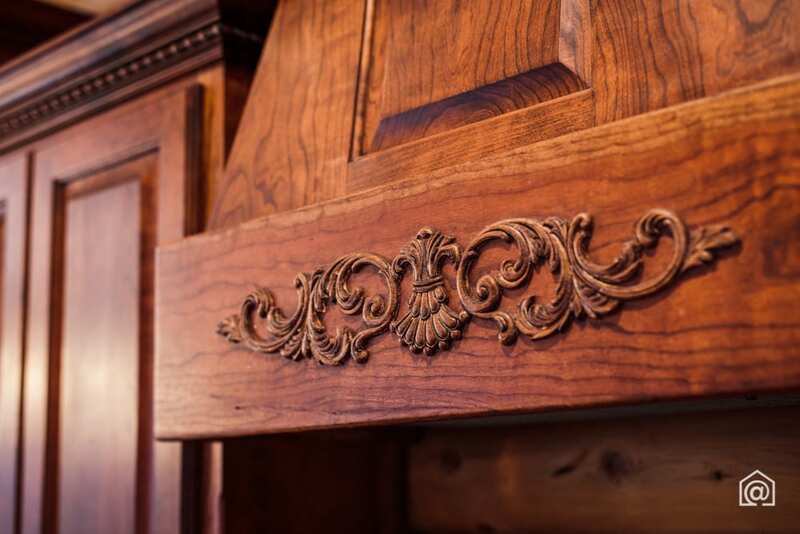 For additional ZION PONDEROSA properties for sale, check this out!